Originally teased at CES 2017, and officially announced at Mobile World Congress 2017 in alignment with the 10 Years of CrackBerry celebrations, the BlackBerry KEYone brings BlackBerry's iconic design and keyboard, together with Android 7.1.1 Nougat to offer a distinctly different, yet distinctly BlackBerry experience. 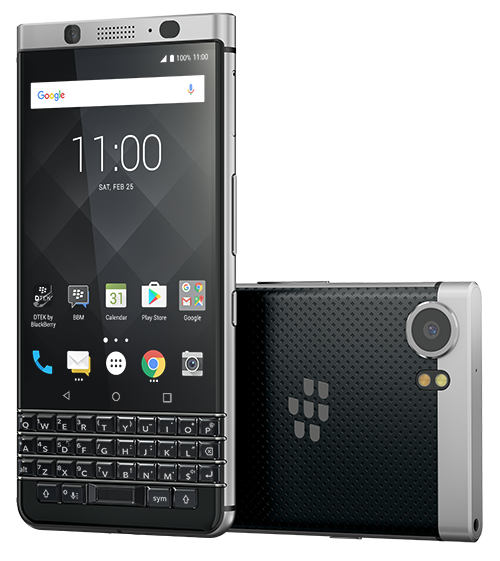 Wrapped in an anodized aluminum frame and soft-touch textured back, the BlackBerry KEYone is built to last and features both a touch screen display and Smart Keyboard that responds to touch gestures making web browsing, reading emails and writing messages with flick typing a much smoother and intuitive experience. The BlackBerry KEYone was intentionally designed to offer the most secure Android smartphone experience possible, and benefits from Best-in-class monthly Android security updates as well includes enhanced security features such as BlackBerry's DTEK security monitoring app, which lets you know when your privacy could be at risk and how you can take action to improve it. The face of the BlackBerry KEYone is highlighted by a 4.5-inch display (1620x1080 resolution / 434 PPI 3:2 aspect ratio) with Corning Gorilla Glass 4 that offers greater impact and scratch resistance. When it comes to internals, the BlackBerry KEYone offers a Qualcomm Snapdragon 625 with the Qualcomm Adreno 506 GPU, a 3505 mAh battery – the largest ever in a BlackBerry device, enhanced by Qualcomm Quick Charge 3.0 technology to receive up to 50 percent charge in roughly 36 minutes plus, 3GB of RAM and 32GB of internal storage which is expandable up to 2TB through the use of a microSD card. there were a lot of warnings about security for CCleaner and for SDMaid... are they a bad idea or what? So what's the solution to this? 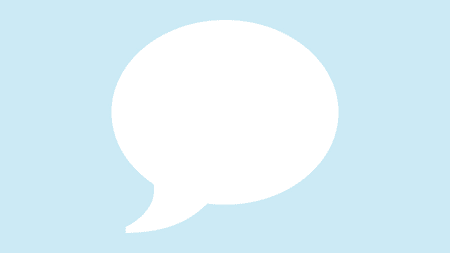 Best launcher recommendations for Key1? To go along with ABI087 being rolled out to unlocked devices, AT&T has now pushed their security update for BlackBerry KEYone owners. This release is noted as being build ABI975. Now that the BlackBerry KEYone transition from Nougat to Oreo is mostly complete, BlackBerry has let folks know the KEYone Oreo beta is now coming to a close. BB K1 Model numbers... need help with correct model.